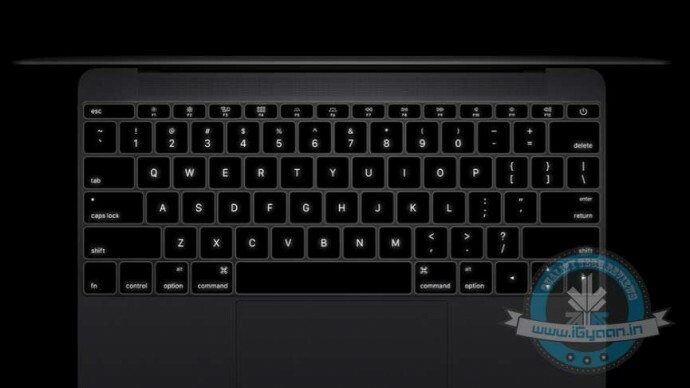 The Apple event on Monday saw the introduction of new Force Touch technology on the MacBook. The revolutionary tool is incorporated on the Apple Watch and the new 12-inch MacBook, that looks insanely sleek and light. The tech giant has plans to expand the responsive touch technology to the iPhone lineup and according to a recent report by the Wall Street Journal, users may see the new Force Touch in the next iPhone. Force Touch uses tiny electrodes around the flexible Retina display to distinguish between a light tap and a deep press, and trigger instant access to a range of contextually specific controls. This new addition brings the possibility to spawn fresh applications to the device. The news of Force Touch inclusion on the next-gen smartphone is not much a surprise as the company has followed the same approach for multi-touch display debuted in 2007. Post the launch of multi-touch technology on iPhone, MacBook joined the league to enclose the same mechanism. The international publishing daily also mentioned the new colour option Apple may be offering with the next-gen iPhone. The report stated that users may choose a pink iPhone this time, but it is presently in testing mode. 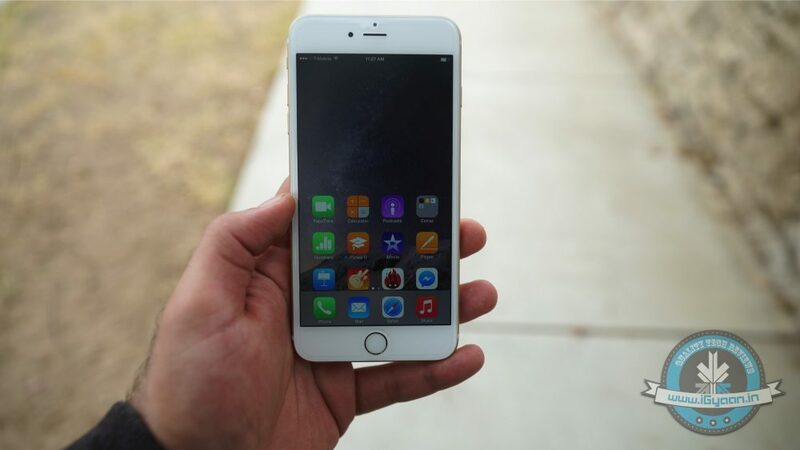 Tentatively titled ‘iPhone 6s’ is anticipated to house the same features found in the other ‘s’ iterations. It will sport an upgraded 2GB RAM and will be shipped with an Apple SIM. With revamped features and improved tools, the next smartphone can establish as a milestone for Apple just like iPhone 6 and 6 Plus.